Sole Man of Broxburn in West Lothian provides a number of services to our customers. 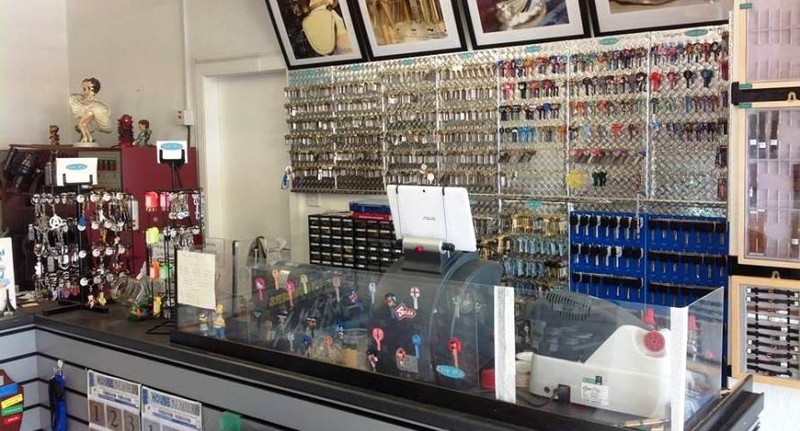 With over 20 years experience in the shoe and watch repair industry, as well as key cutting & engraving, you know you are in good hands. We offer a high quality professional service at reasonable prices on shoe repairs, key cutting, watch batteries and straps, engraving and accessories. All our repairs are carried out on site, to ensure quality and excellent service. We offer leather & rubber soles and heels on both men and ladies shoes. Stitching repairs for leather handbags, as well as leather shoe stitching. We are confident we can assist you with any repair and you will be happy with the results.